How leaders drive performance is one source of this crisis. Aggressive leaders can push their teams to high performance in the short run but will drive away the best contributors over the long run. Great leaders build teams and team productivity simultaneously by creating great experiences based in great performance. 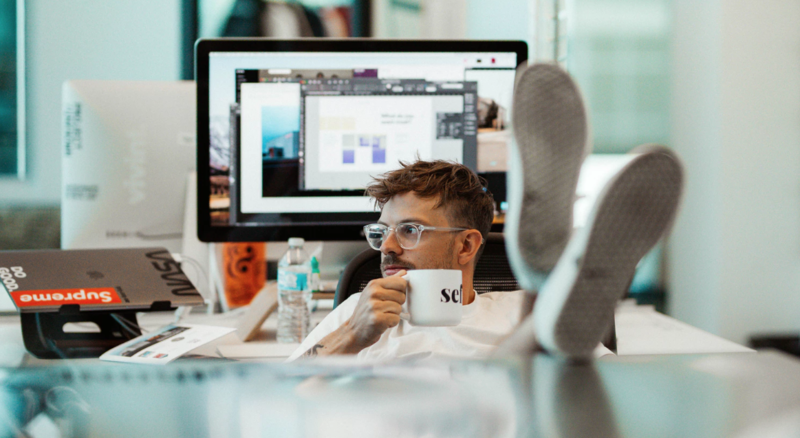 Traditionally, employees’ performance has been evaluated with a formal performance review meeting, which is often met with anxiety by all involved. And once the review is over, it is swamped by the demands of daily responsibilities. There’s sporadic follow up, only periodic accountability, and little opportunity for meaningful change. 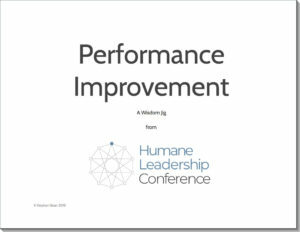 We at the Humane Leadership Conference have developed a different approach to performance evaluation and improvement. We call it a longitudinal performance development process and tool. Kind of a mouthful, but, you’ll see, it works. This leadership tool will help you evaluate your own and others’ performance and reveal improvements to make in the areas of motivation, time usage, delegation of authority, clarity and ability. We call this the MOCA model of performance. As a leader, are you successfully motivating your team? Do they have the time and opportunity to do their tasks well? Are your expectations clear? Does your team have the skills needed to do their jobs? It is of the utmost importance we use MOCA. We have folks in here every day with a wide variety of needs. We want to make sure of the fact that each employee is Motivated to help, they have the time and Opportunity to help the customer, that we have been Clear to what degree we are expected to help (we LOVE to help make their day, and create one of those magical moments) and we want to know we have folks on the sales floor with the Ability to perform the helpful tasks for customers that we may be asked to perform, be it a return or a purchase or a warranty claim. Try it for yourself! Click on the Performance Improvement wisdom jig (.pdf) below and let us know how it works for you and your team. Sign up for our email list to learn about new tools as they are published. If you are interested in a facilitated leadership training program using this tool and many others, please check out our workshops or contact us. We’d love to talk to you about how we can improve your team’s experience and performance.